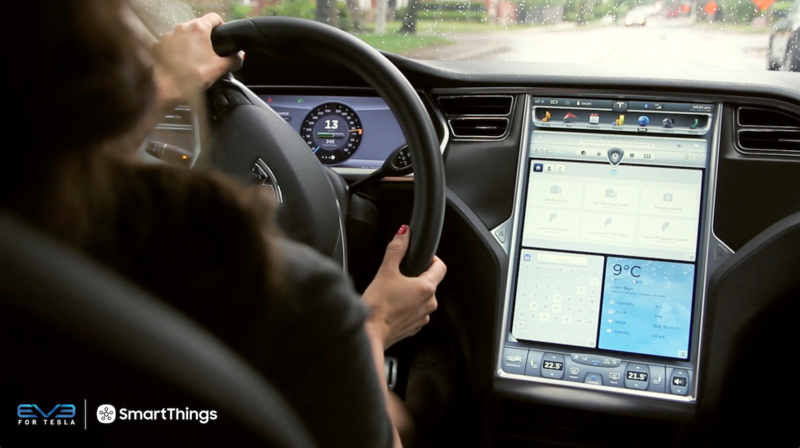 We love hearing real stories from customers about how they’re using SmartThings to monitor, control, and secure their homes. 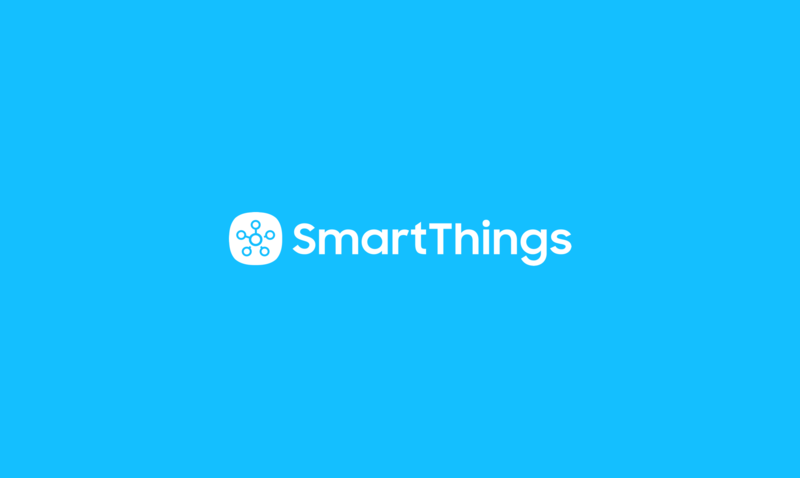 Today, we’re sharing a story from Allison who writes in to tell the story of how SmartThings and her D-Link camera helped deter an intruder. 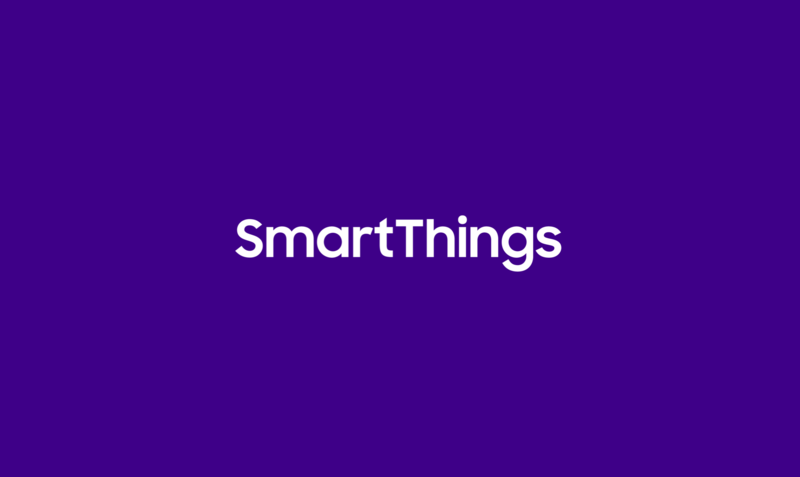 Have a SmartThings story? Send us a note and we’ll highlight it on the blog! 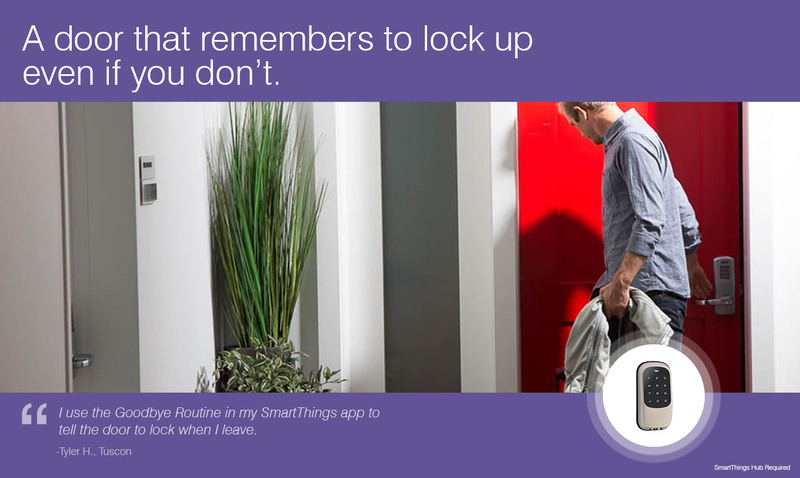 “This morning, SmartThings and my D-Link security cameras worked as intended. 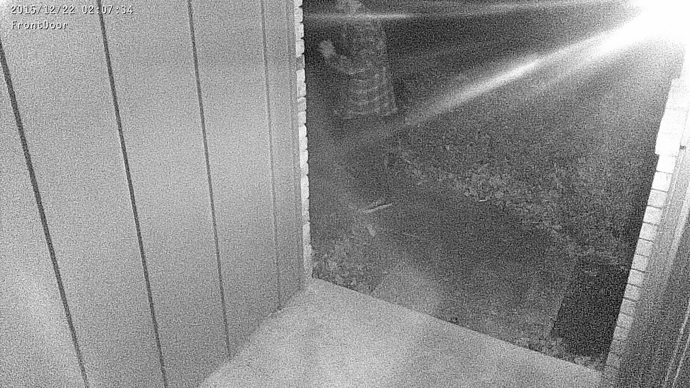 A suspicious guy approached my front door at 2 am, holding what appeared to be a crowbar. 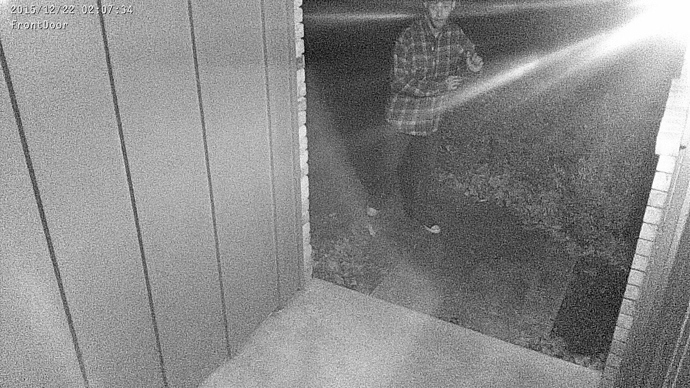 As soon as my motion sensor turned on my front porch light, he looked right at my security camera and took off.